Seeing how there is no news of a likely patch in the coming days, I have taken it upon myself to rummage through different gaming forums to find fixes for the most common problems. Today, I have stumbled across yet another fix, this time, it’s for Apex Legends Launch Error Access is Denied Problem which appears upon launch and keeps you from even entering the game. Unlike the other problems, I was surprised that this error popped up more frequently on better gaming systems but there is a reason for that. Right off the bat, this problem is caused by RGB controllers. Players have complained that the game won’t start with their RGB controller software installed. The RGB services in question include Asus Aura, Corsair iCue, EVGA lighting, and Gigabyte RGB Fusion. However, any sort of third-party lighting service is likely to cause this error. Unfortunately, fixing this requires that you uninstall all such RGB software and kill the process from task manager. Step 1- Simply uninstall all lighting software from your computer. Step 2- Restart your PC. Note: If you don’t have any RBG software installed and still face the same error then try uninstalling origin and reinstalling it. Update: Apparently, the newer updates of these softwares have remedied this issue so before you uninstall any such service try out the latest update first. As to why this problem is caused is not quite clear presently. However, some have commented that the anti-cheat system associated with the game does not recognize RGB controller instructions and looks at it as an intruder. Sadly, you will need to do without RGB lighting until the devs work out a patch in the future. Try this out and let me know in the comments if it works for you. 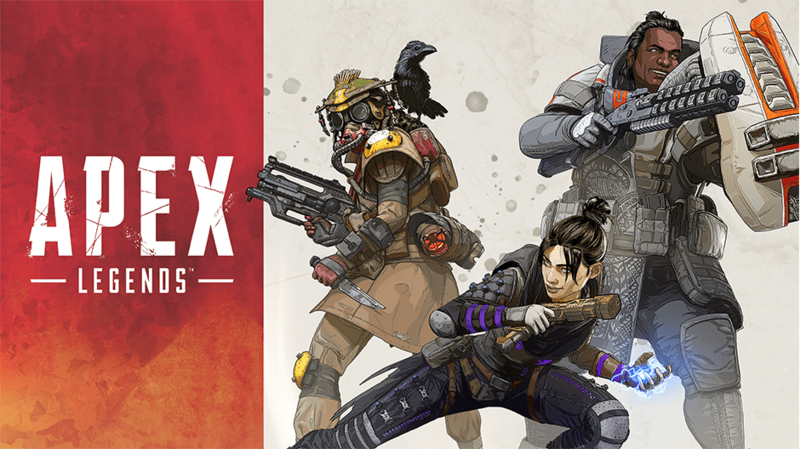 You can also check my various other Apex Legends guides/fixes below. How To Fix Apex Legends Crash Error on Nvidia Graphic Cards NEW!! !